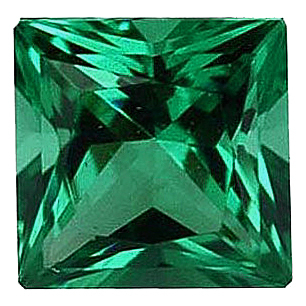 Imitation Emerald Princess Cut Stones Imitation Emerald Gemstones Display a Medium to Dark Green Color. 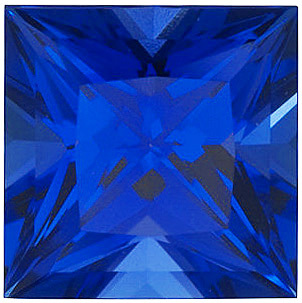 The gemstone world is often dominated by round cut gemstones, which are almost always the most popular. 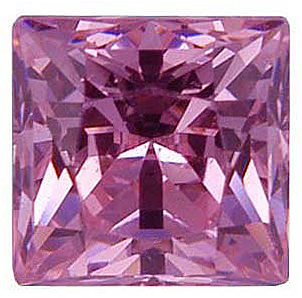 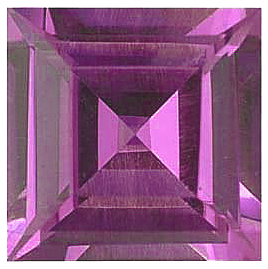 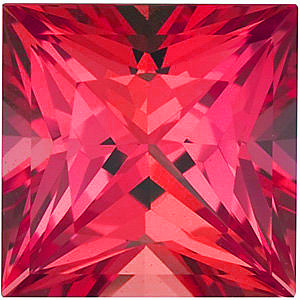 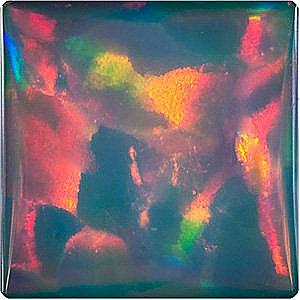 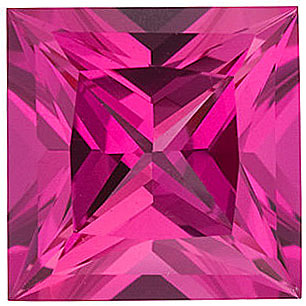 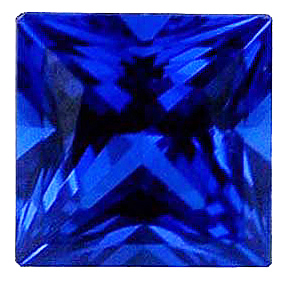 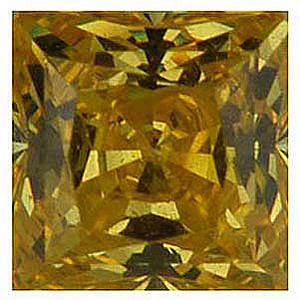 But for women looking for a more unique style, princess cut gemstones are a great choice. 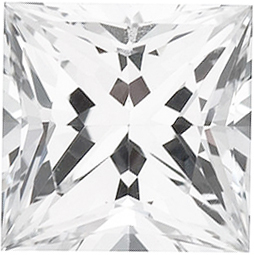 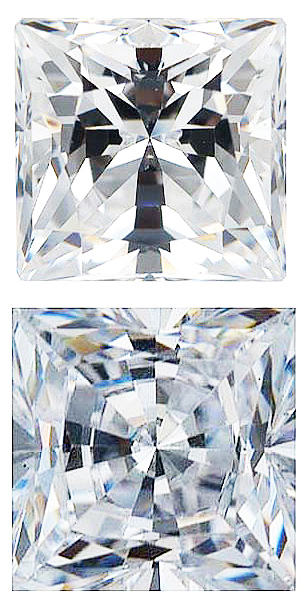 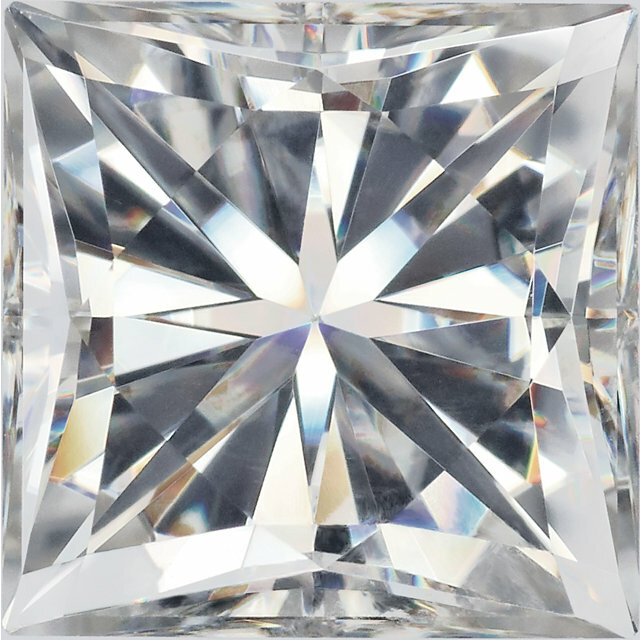 With faceting that promotes light reflection and sparkle, princess cut gems definitely have the beautiful radiance that people look for in gemstones. 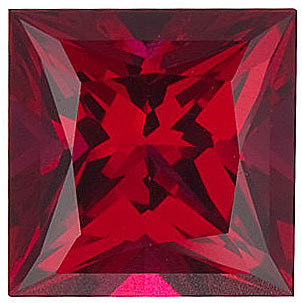 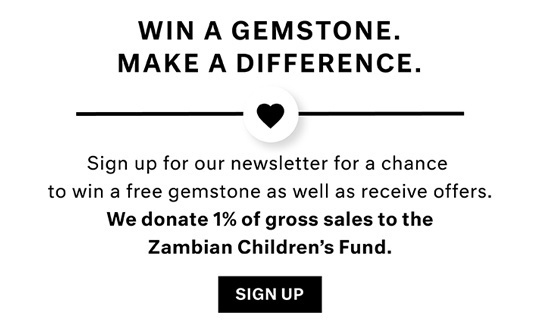 But why choose a non-genuine gem? 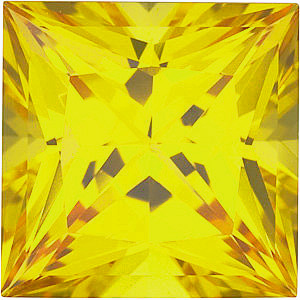 Well this is something to be decided based on preference and budget, but synthetic gemstones have some clear advantages. 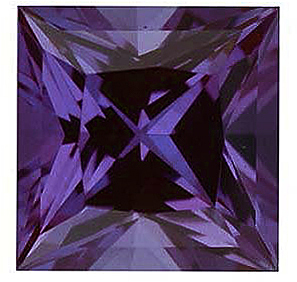 In addition to the obvious lower price tag, lab created gemstones like Chatham Gems, are chemically identical to naturally mined gemstones, yet their color is more standardized from one gem to the next and there are no natural inclusions. 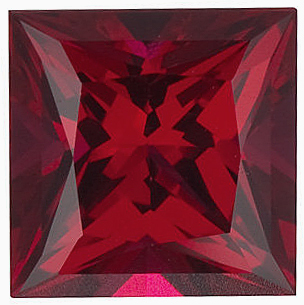 With all manmade gemstones you can expect a greater degree of color consistency among matched gemstones, as well as a nice, even saturated color in each individual gem. 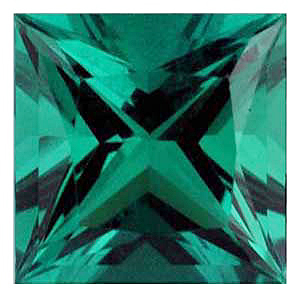 AfricaGems is the best place to shop for loose non genuine synthetic gemstones.